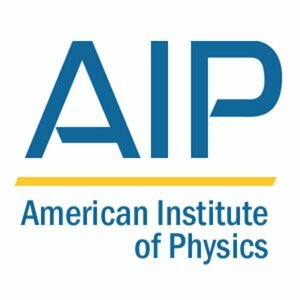 AIP Publishing, a division of the American Institute of Physics (AIP) (www.aip.org), announces that through an agreement with the National Institute of Standards and Technology (NIST), proceedings papers from the entire International Conference on Frontiers of Characterization and Metrology for Nanoelectronics (formerly Characterization and Metrology for ULSI Technology) series are now freely available from both organizations’ websites. David Seiler, chief of NIST’s Semiconductor Electronics Division, characterizes this agreement to make the proceedings freely available as a major breakthrough, as it will help professionals in the fast-paced semiconductor industry get up to speed on unfamiliar measurement and characterization issues. In addition, they can learn about new techniques and equipment being introduced to characterize semiconductors. Proceedings volumes are available in PDF format, up to and including the 2009 conference, on AIP’s website at http://proceedings.aip.org/semiconductor_metrology, and on NIST’s website athttp://www.nist.gov/pml/semiconductor/conference/archives.cfm.